When cloning an Form, "Insert failed. First exception on row 0; first error: INACTIVE_OWNER_OR_USER, operation performed with inactive user X as owner of Y"
When attempting to clone a form, receiving the error "The title is too long. Please enter another"
My images and signatures are not displaying, and are showing as broken links. 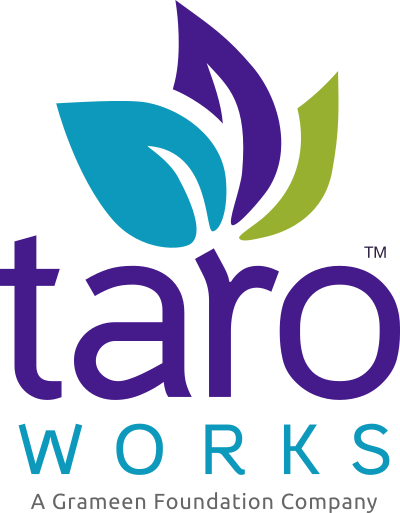 How can I give TaroWorks Support temporary access to my Account? When Cloning a Form, receive error "You must select an existing form" or "List has no Rows for assignment to SObject"
When I try to edit a question in the form builder I get the following error " gfsurveys.DeleteQuestion: execution of BeforeUpdate caused by: System.NullPointerException: Attempt to de-reference a null object (gfsurveys)"
When Publishing a Form, I got an error saying "APEX CPU time limit exceeded". When cloning a job, I got an error saying "Invalid jobs cannot be cloned. Please create a new job." Why and what can I do? I cannot save my field mappings because TaroWorks is asking that I map the "Created by ID" and "Last Modified by ID" fields first, which I am unable to do.